I sure love a fresh set of lunch jokes to add to the collection, and I couldn’t let my birthday week go by without sharing these Birthday Lunch Box Jokes. 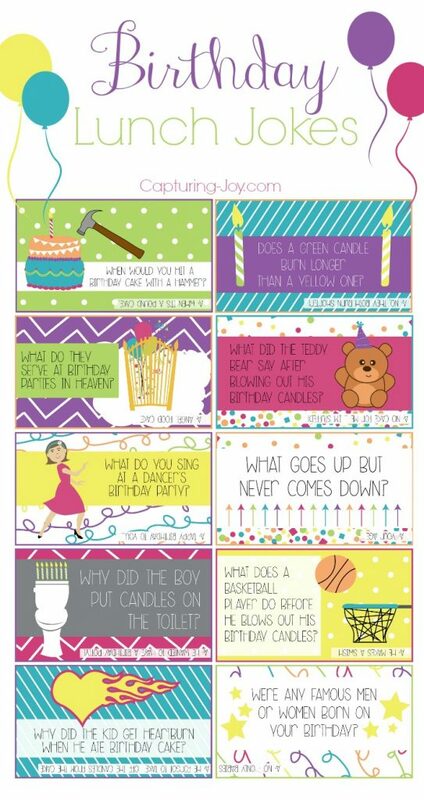 Even though my birthday is in July, and I was never in school on my birthday, I love the idea of hiding jokes around the house, and tucking them in spots my kids might find them, even if I can’t put them in a lunch box. 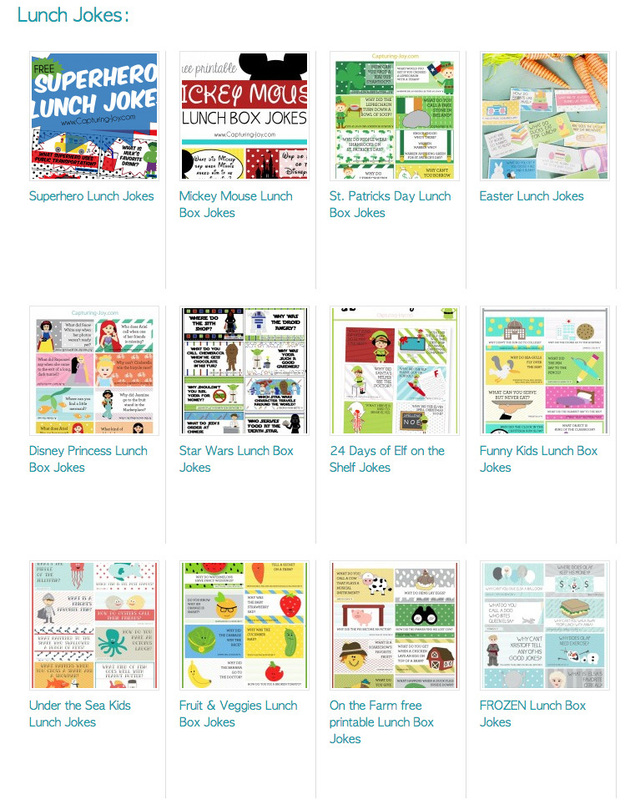 To see the entire collection of lunch jokes, click that link! 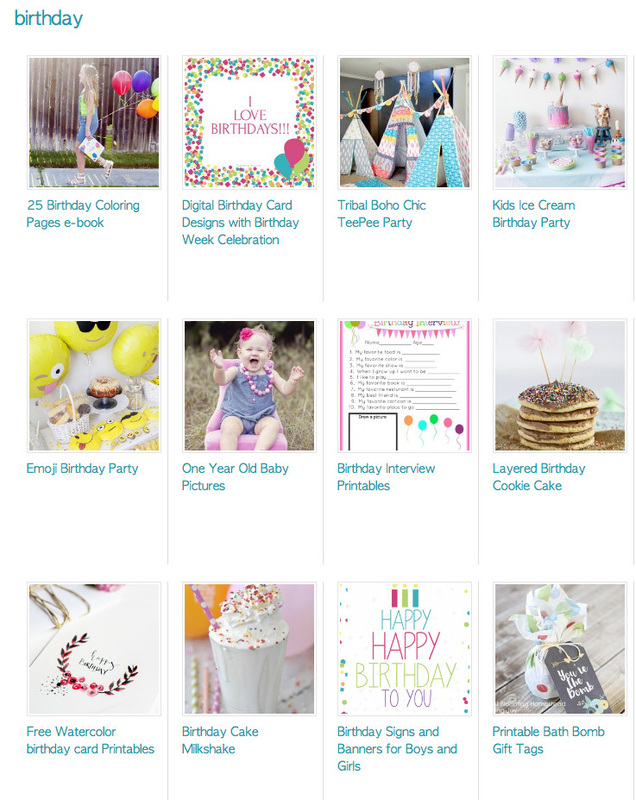 To see more birthday ideas, well I’ve got lots of those, too!